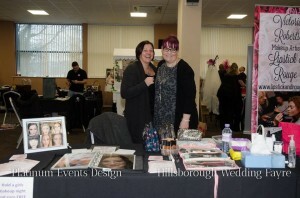 I went to a lovely Wedding Show yesterday in Sheffield, it was well organised, there was plenty of space and the other exhibitors were a friendly bunch. 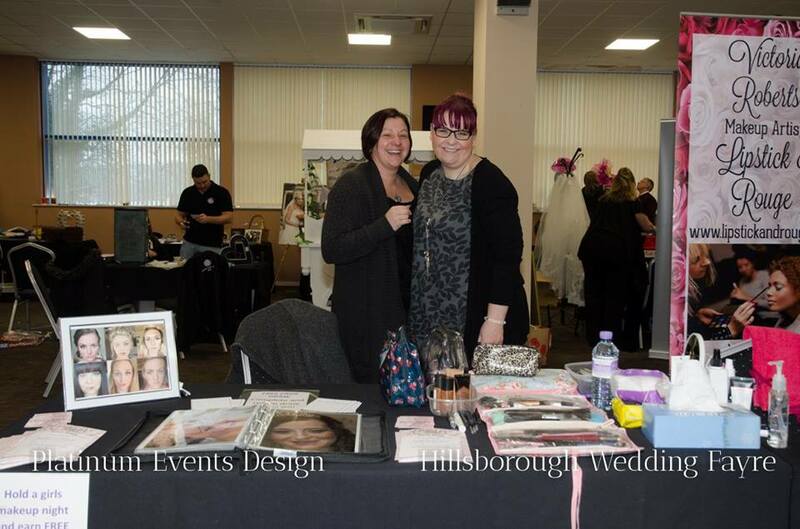 I always enjoy doing wedding makeup demonstrations at a good wedding fair though I have to say the women seem to enjoy it more than the men – teehee! 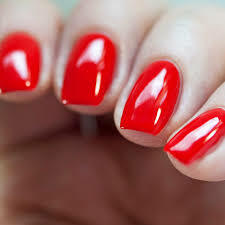 When I attend such an event I take along my kit and do free mini makeovers. I think that choosing a makeup artist for your Big Day is such a personal and important thing that it would be difficult to make a decision just based on flicking through a portfolio. 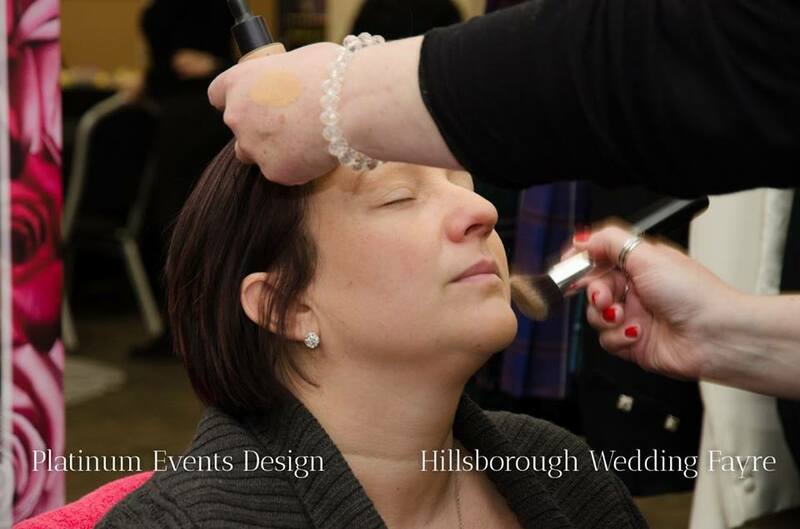 When you choose a makeup artist for your wedding it’s not just about their skills, experience and products they use. It’s about how you get on as people. 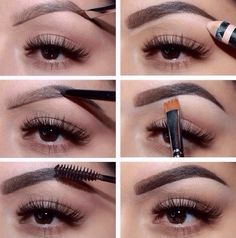 Applying makeup to someone’s face is a very intimate thing to do and if you don’t gel with the person it can be an awkward and far from pleasurable experience! I work in an industry where there are many talented artists whom I greatly admire and respect. 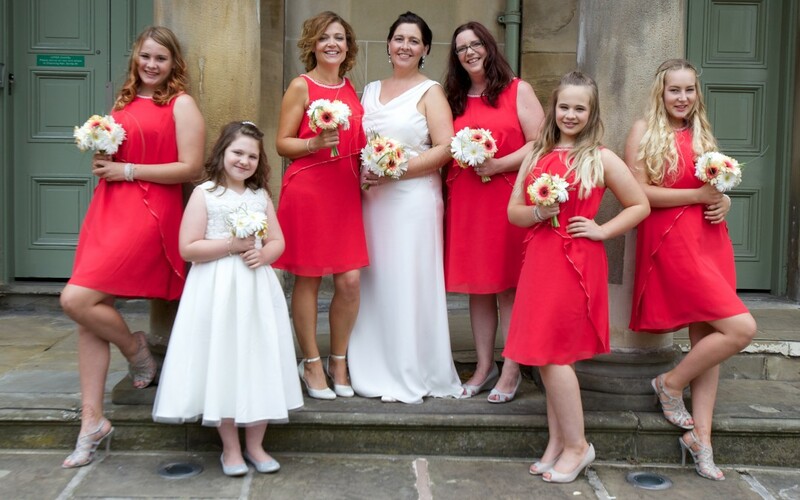 In the Sheffield area there is a good choice of makeup artists that do weddings and I would advise any prospective bride to shop around. Ask your friends about their previous experiences, search out local artists on Google and talk to them at wedding events. When you see someone’s work you like or meet someone you click with then I feel it is vitally important for you to book a trial. A trial gives both the bride and makeup artist a chance to work through ideas and try things out. It gives the bride the confidence that when the artist turns up at their venue to make them look gorgeous they are 100% confident that is exactly what is going to happen! My personal philosophy around wedding makeup is that you stick to your usual look but ensure that you look polished, elegant and at your most beautiful. Your groom wants to recognise you when you get to the end of the aisle! I love to create a glowing, flawless skin with emphasis on eyes and a gentle lip colour. However I have had brides whose personal style is much more avant garde and it is always a treat as an artist to be asked to create something outside of the regular blushing bridal look! 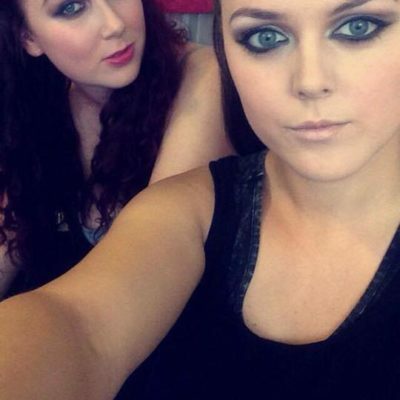 Take pictures to show your makeup artist, discuss the dress, the accent colours, the jewellery – everything that is relevant so your artist can create an individual look perfect for you. May I be so bold as to give you a little advice about pricing? I have heard far too many times of women who have booked makeup artists that are cheap part timers, not professional artists. These ladies are invariably disappointed by their experience and many are let down a week before or even on the day because the makeup artist has had a better, more profitable offer. Make sure you get a quote, that they take a deposit and make a commitment. A professional makeup artist will charge a fair price with transparent pricing policies and will take the time to explain charges. 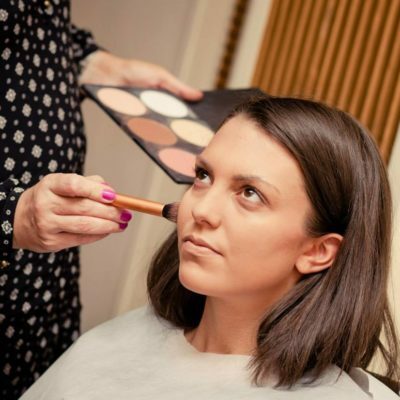 If you are being charged £25 for bridal makeup then please explore other options – that isn’t going to end up being a good experience, trust me on this! 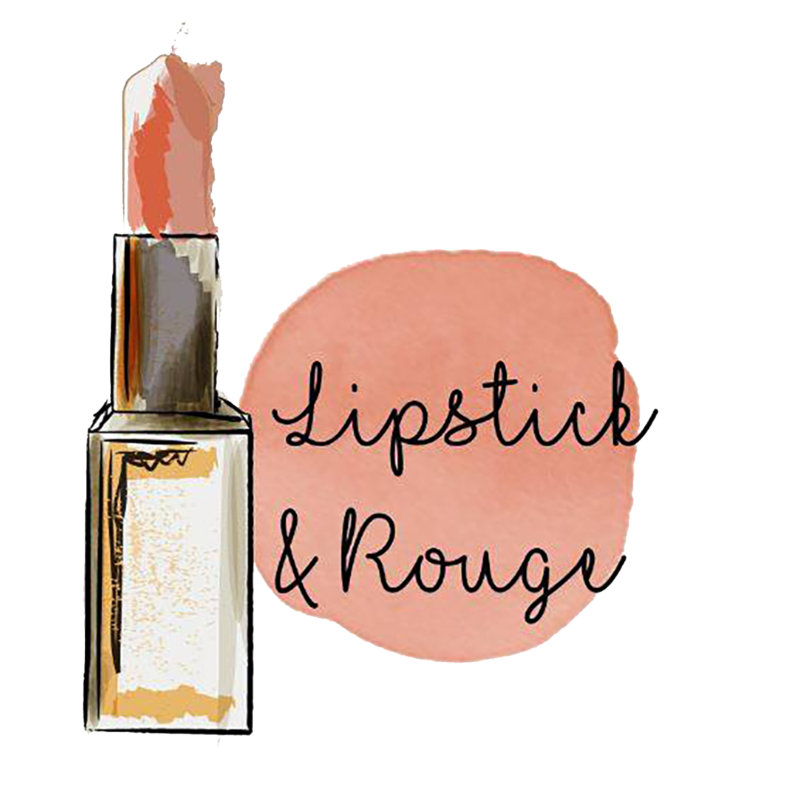 If you are interested in seeing what my brides have said about their experience with me then by all means check out http://www.lipstickandrouge.co.uk/bridal/ where there are pictures and testimonials from a few of the gorgeous women I have had the pleasure of sharing their very special day with. By all means contact me with any questions or if you want a quote for your wedding.